Where’s all the kit gone? Our team of dedicated staff has grown significantly in this time and each member have key roles to play within the business. We have PGA Professionals who take care of customer service, custom fitting, lessons, coaching county teams and sales. The rest of the team is focused on order processing and warehouse management to make sure that your shopping experience with us is as smooth as possible. If you want to know something about your order or get some advice on the latest piece of golf equipment then why not give us a call now or drop in at one of stores where you will be warmly greeted by one of our PGA Professional staff. Here at OGB we have a proud tradition of helping to grow the game of golf and supporting club and amateur golfers wherever possible. Our team of PGA professionals regularly coach children in the local schools and the club now has an extremely healthy junior section as a result. 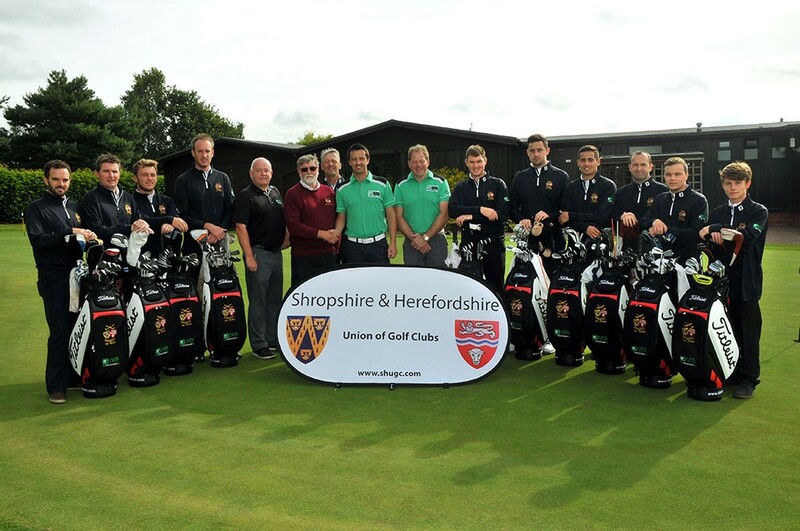 We are also proud sponsors of the Shropshire & Herefordshire county golf team as pictured below.